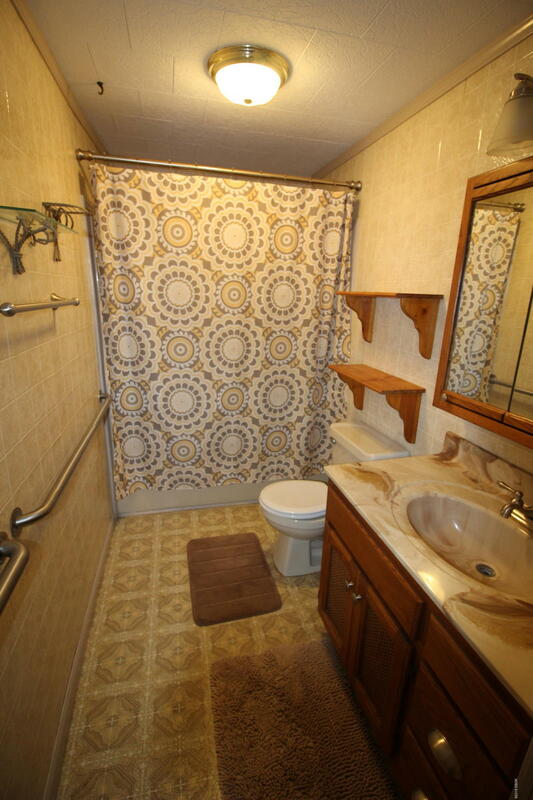  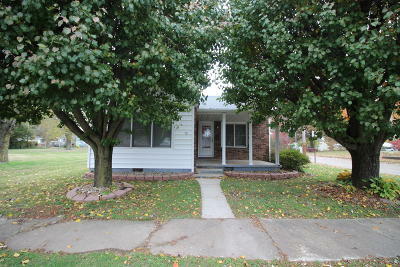 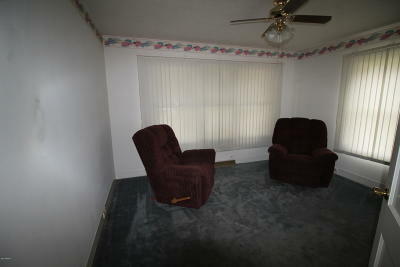 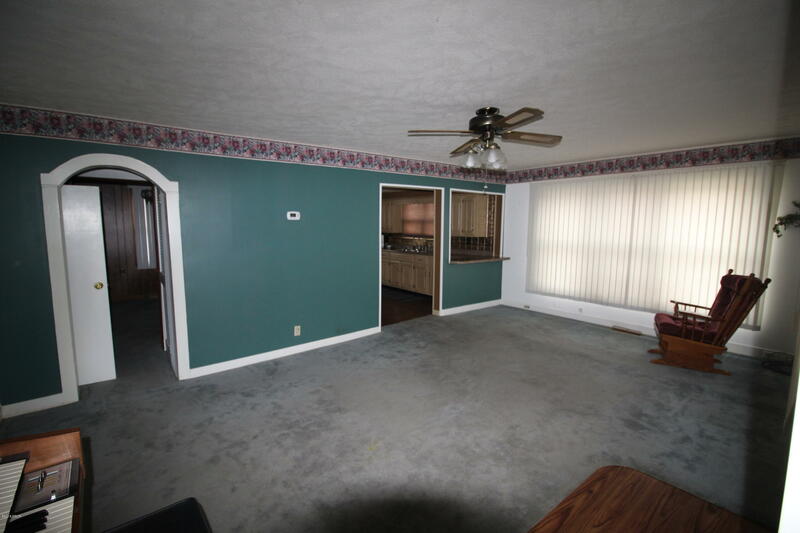 Great home and priced right for everything included. 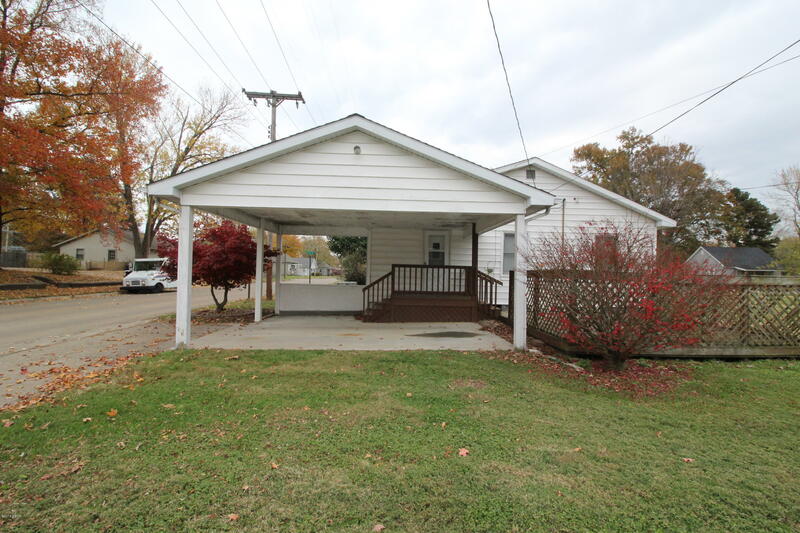 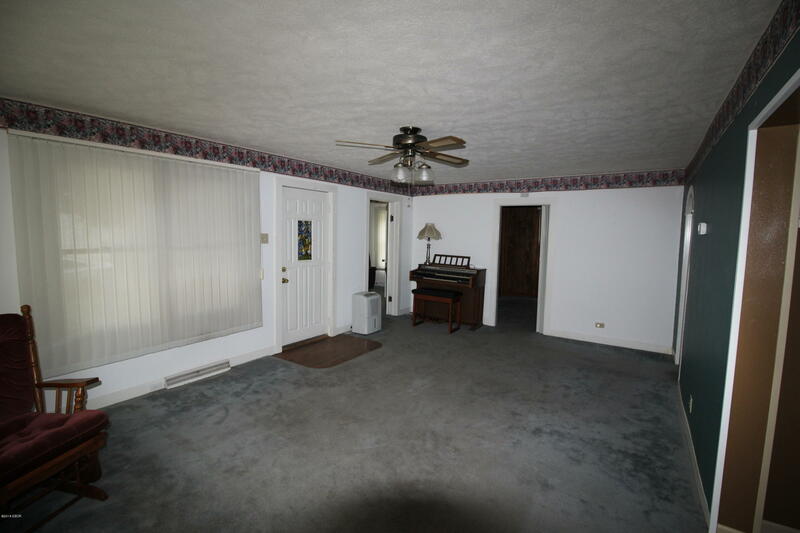 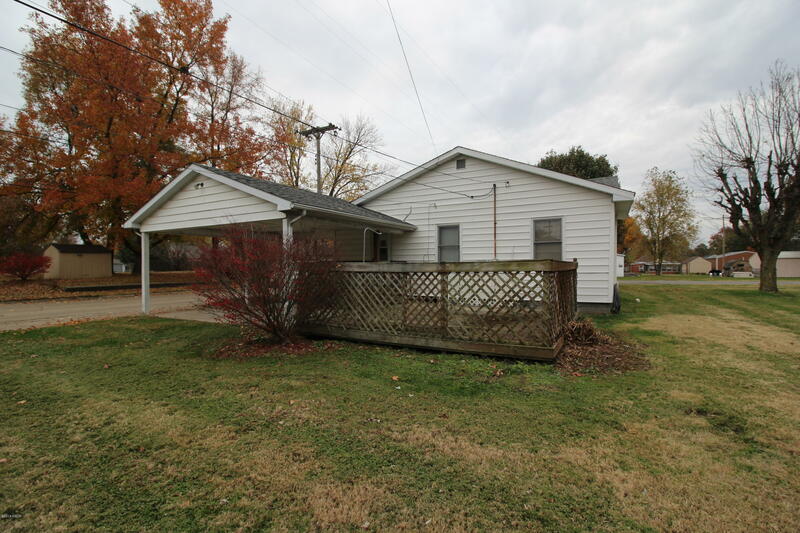 Sits on a corner lot with a carport and deck on back of house. 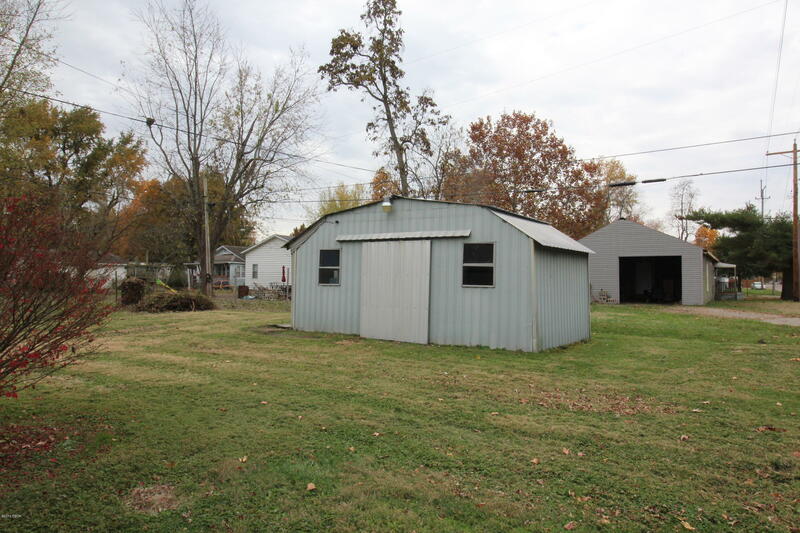 Storage shed in the back. 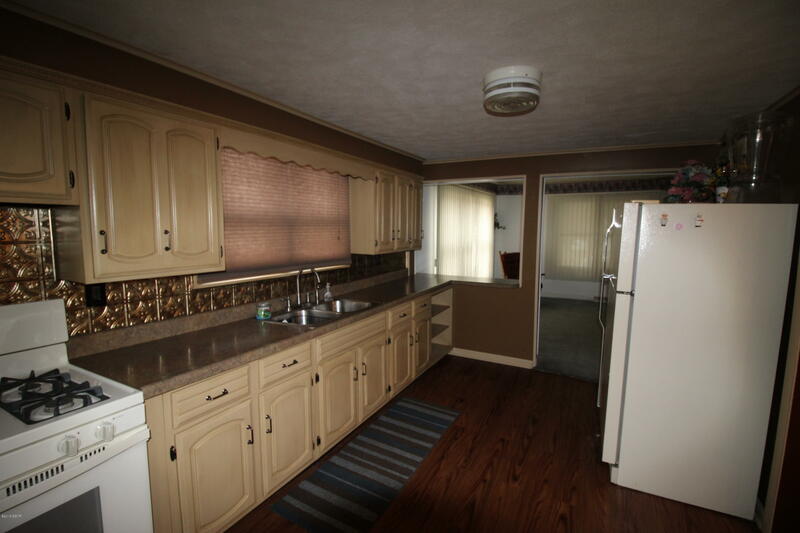 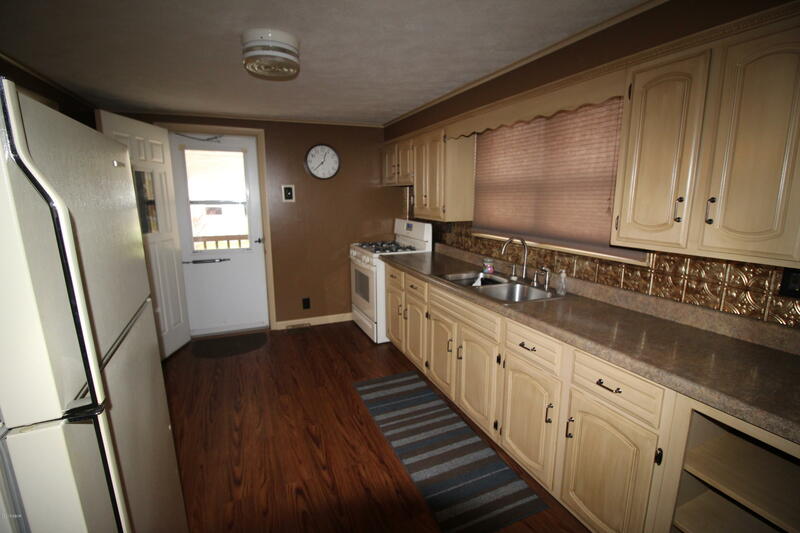 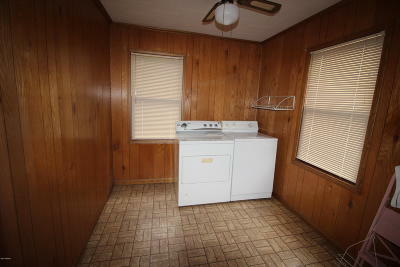 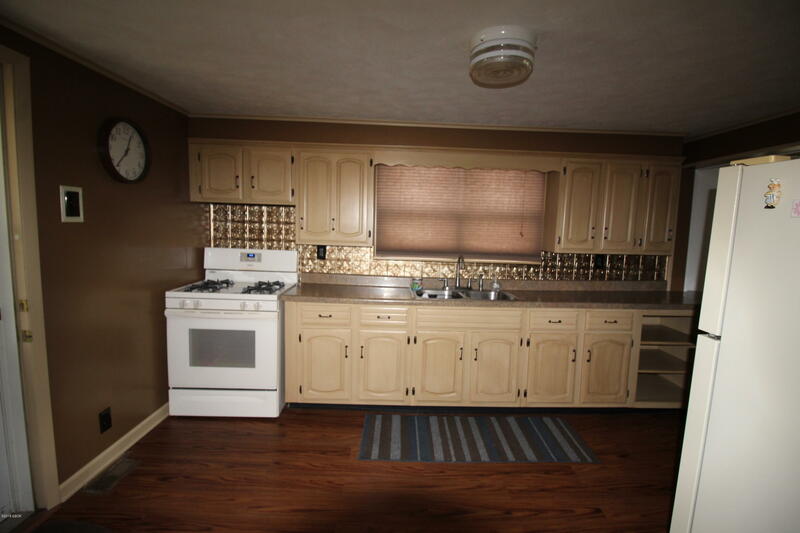 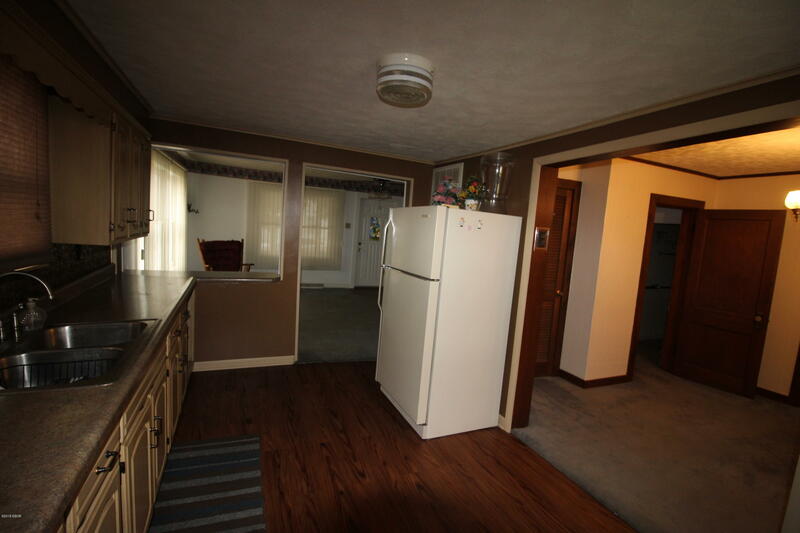 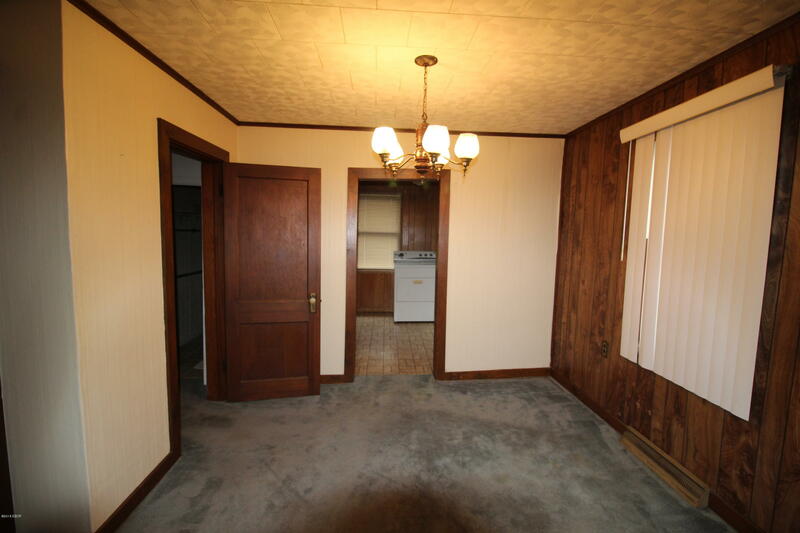 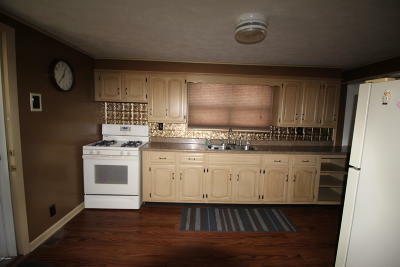 Kitchen has nice appliances and tastefully painted cabinets. 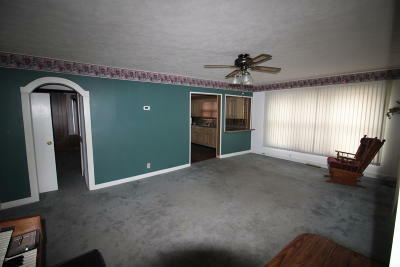 Large living room with plenty of light. 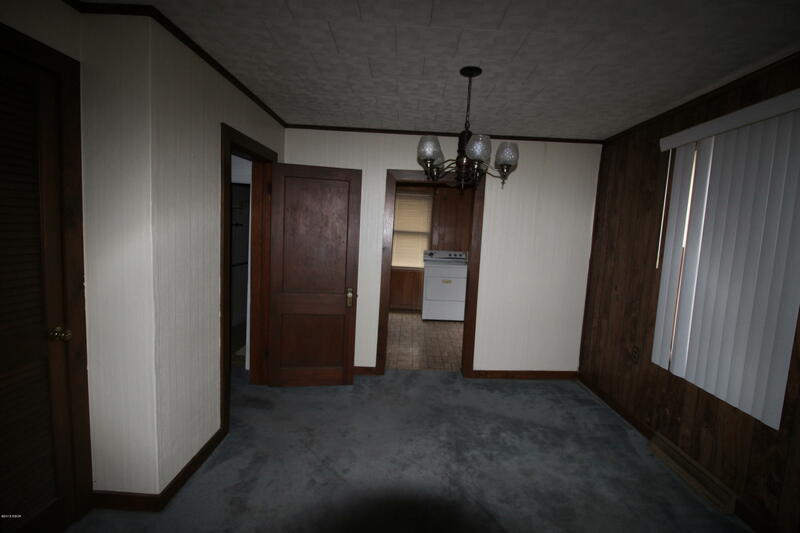 Formal dining area and utility room. 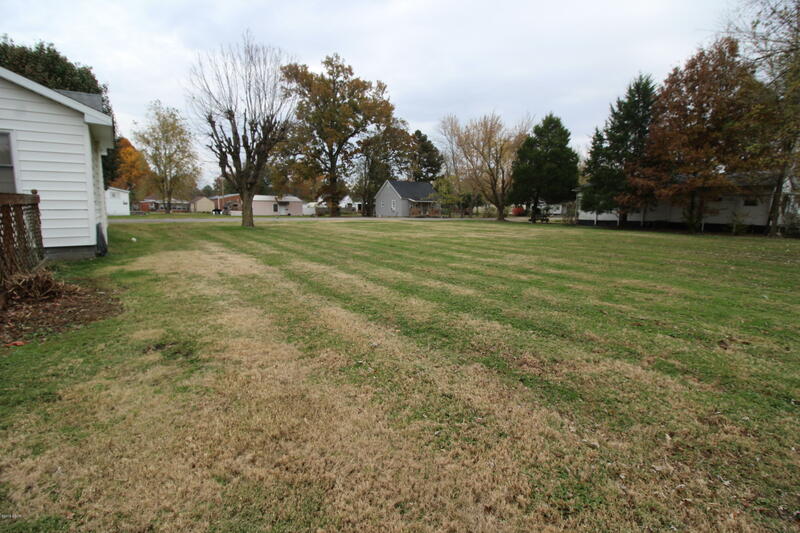 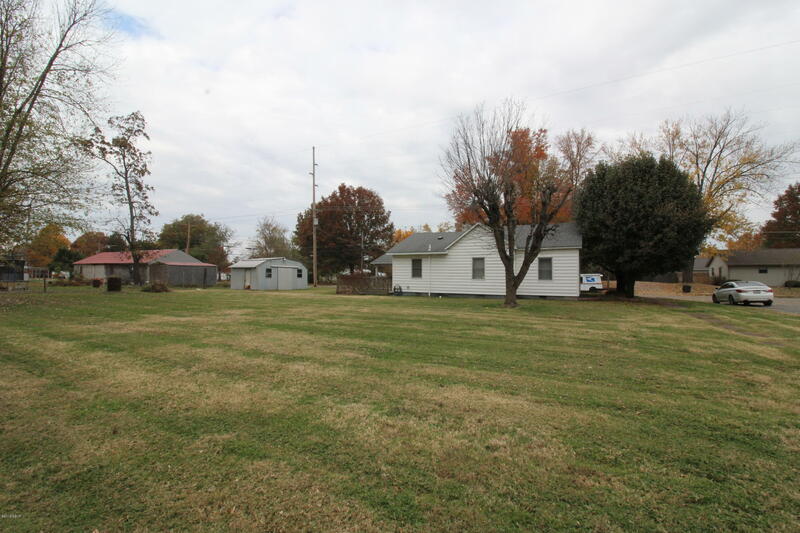 Features a large lot to the south of home. Move in ready!